Whether you are new to an area, are not familiar with the funeral homes in your community or are transferring an existing plan…we can assist you with this important decision. 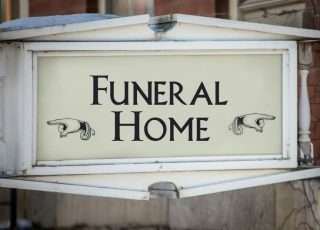 The selection of a funeral home is generally predicated on three factors: Cost, Location and Suitability (ability to provide the specific services you desire). Every funeral home is unique in their value proposition, facilities and pricing structure. There can be a difference of over $2,000 in the price of Immediate Cremation from one funeral home to another within the same market area. Therefore it is important to not only evaluate cost, but also their ability to serve your needs in the most professional manner. We will aid you in providing an evaluation based upon your budget, service needs and location so that an informed choice can be made with confidence. Updated on 2018-08-29T11:37:08+00:00, by shaneyork13.